What if I receive the evaluation late? We will give you the evaluation and refund 100% of your money. You have nothing to lose. What if I’m not satisfied with the feedback? You will get 100% money back, no questions asked. We have given so many artists feedback now that we are sure you will be happy. Not that we won’t tell you the truth, but simply because the feedback will be valuable for you! 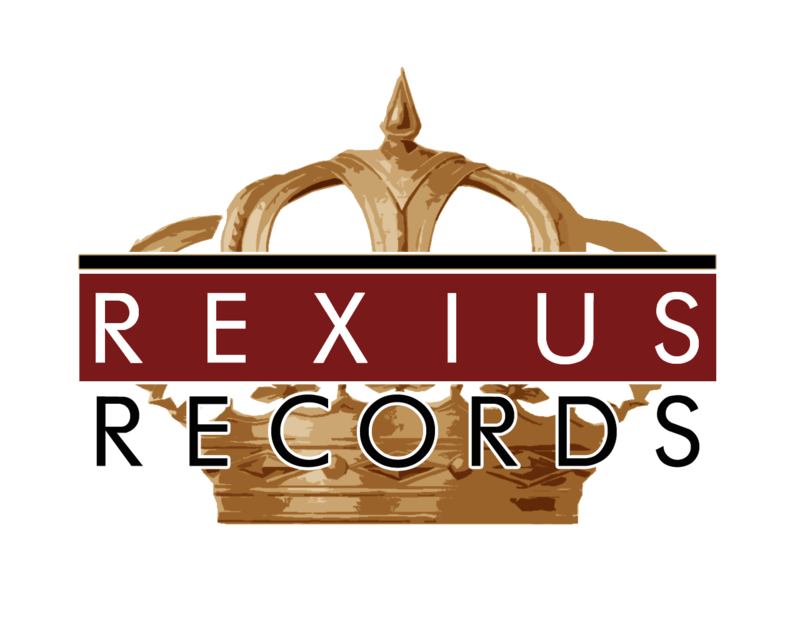 Primus Records is the talent platform of Rexius Records. If your demo is accepted this is where you will start. 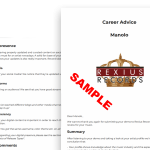 It’s also a record label where you can keep 100% of your royalties and can get all the benefits of a traditional record label. Why do you charge for feedback? We receive around 7000 demos per year and we have over 100 artists to take care of with a small team. If you would like your demo to be reviewed faster and to get feedback we somehow need to put extra resources to listening to demos. That is why we invented these options. We have only a few limited slots for prioritized artists every month so that we can listen to the demos in the queue as well. However you are completely free to wait and you will get no other disadvantages by doing so. It’s completely up to you! I want to know now if I’m accepted, so that I can continue my career! I’m not the person who likes to wait. I want to know why, whether it’s a yes or a no!